Forget the Polar Vortex, especially if you are living in the South. (We are having some crazy 70 degree weather right now way above average.) Holiday travel has a way of bringing its own mini-vortex of chaos, so I like to make the packing part easy. 10 plus hours in a smaller car with two dogs and a cranky bf on Highway 45 can be a tad bit crazy so I do not leave any room for any additional stress to sneak it's way in. Whichever way your holiday takes you, I am sharing my essentials to keep you cozy and equipped, from a perfect holiday weekend travel attire checklist and some great things to do and listen to on that long drive and let's not forget a few things you MUST do to get your car prepared to travel. You do not want to have any roadside issues if it can be avoided. Traffic will be terrible, yes. So just breathe and make the most of it. You gotta save that energy for running a turkey trot or less trotting and more eating...Hey...no judgement here! Lin's mom makes the best pies and I plan on eating them! So first things first..getting that car ready for a road trip. The easiest way to safeguard your road trip is to let a mechanic perform a full safety inspection on your car a week or so before your trip. Having a mechanic look at your car the day before your trip is not a good idea. If there's a problem, it could take some time to fix. In that safety inspection, your mechanic will check everything from fluid levels, belts, and hoses to lights, tires, and brakes to make sure your car is ready for the road. Pennzoil Platinum® Full Synthetic motor oil with PurePlus™ Technology keeps pistons up to 20% cleaner than required by the toughest industry standard and keeps your engine cleaner than any leading synthetic oil. Full synthetic oil performs much better in extreme hot and cool temps. I never have to worry about it. My car is the happiest! Pennzoil® Platinum Full Synthetic is on Rollback ($49.88 Rollback to $44.88) through December 27, 2016. And Walmart Automotive Care Centers in the following states are now able to benefit from oil changes with Pennzoil® Platinum Full Synthetic: Florida, Georgia, South Carolina, North Carolina, and Tennessee. So to all my friends living in those states and I have a few..get excited! So now you are ready to pack the your overnight weekend bag . Here are my essentials that I bring along making things so simple. (I travel to Houston so you might want to add a few layers if traveling north) I already have two dogs to get packed and you can find that list here. A wool hat. Hats are such a statement piece right now. And they are the perfect accessory to throw on if everyone used the hot water before you could get your shower in and now you have ten minutes to leave the house to get to the brunch your in laws planned that they just told you about. Serious life saver. Sleeveless sweater dress. I like the idea of a dress for Thanksgiving dinner because it's still dressy but has a casual vibe to it so you are not over dressed or under. They are super forgiving when you have seconds of sweet potato casserole also. Lightweight trench coat or cape: This is just a given. The nights and early mornings can be chilly in Houston and regardless..I love fall layers so if I wear them, it will come...Right?! A cape is always a nice option because they are airy. Skinny legging or a pair of jeans: These will be on rotation a few times throughout your trip. Comfortable and chic..enough said. Espadrille flats and a pair of booties: These both will compliment everything you packed and both are so so cute. Cowl neck sweater: Love these with leggings or jeans. Effortlessly chic. And you can wear it more then once. Thin ribbed turtleneck: These are my go to right now. They look great with everything. Maxi Skirt: Effortless, cozy, and can be dressed up or down. I love mine to travel in and it looks great with my turtleneck and my cowl neck sweater. So I have some options. Obviously do not forget your under garments, toiletries, and a cute pair of pajamas. The chances of you playing card games and watching holiday movies with the fam in pjs is highly likely! But keep it simple. Utilizing a capsule wardrobe when packing is going to save so much time on your holiday and you are going to really maximize trunk space. My sweet furry boys hog the backseat so we must fit every single thing in our trunk including holiday gifts for family we will not see in December. To pass the time, if you are the passenger and I am, (lucky me, Lin loves to drive) pack a good book and journal and since we moving to Barcelona next year we found an audio Spanish lesson which is really convenient. So maybe try one to learn a new language. Get out of your comfort zone. Podcasts are amazing too. And of course music! Happy safe traveling my dears! Remember Pennzoil® Platinum Full Synthetic is on Rollback ($49.88 Rollback to $44.88) through December 27, 2016 so take advantage. 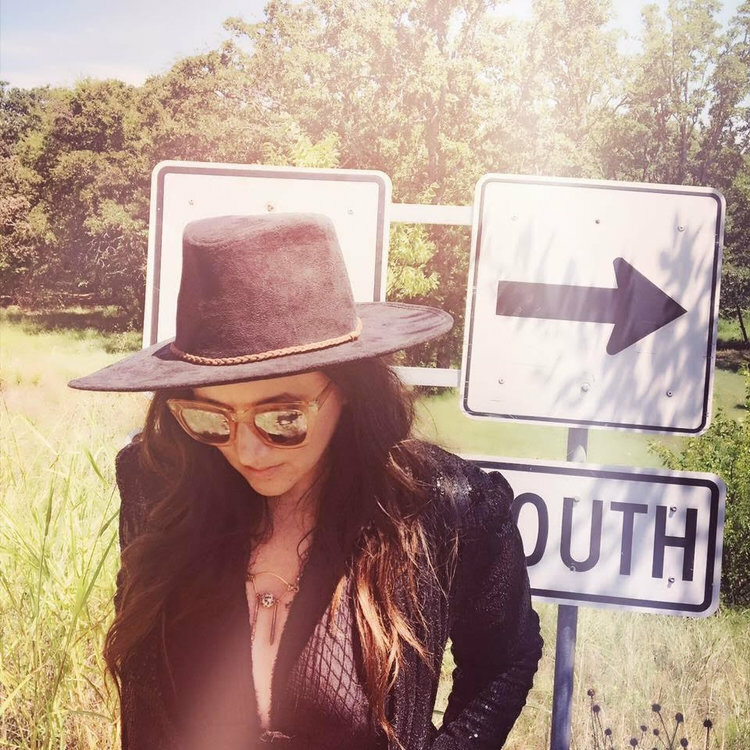 Here is my favorite road trip playlist for you to enjoy too! What are you packing along in your holiday bag?? !